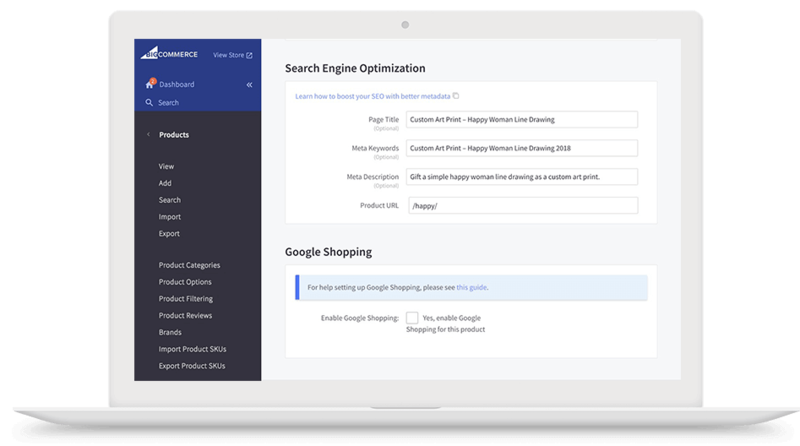 Eventige is an Elite BigCommerce SEO Partner, delivering exceptionally powerful Search Engine Optimization Services for brands looking to grow fast. Our SEO Experts work tirelessly to improve on-page and off-page elements, and generate elevated Search Engine Ranking Positions for our BigCommerce SEO Clients. BigCommerce hosts over 450+ agency partners globally; out of those agencies, less than 20 are Elite. Eventige is the #1 Certified Elite BigCommerce Design, Development and Marketing Partner based on flawless 5-Star Reviews. Many find search engine optimization to be an overly complicated puzzle, but in reality, with the right help, SEO is not that complex; it just takes time and the right partner. SEO has become an essential part of any marketing strategy, and without it, you could be losing money every day that your website is not fully optimized. 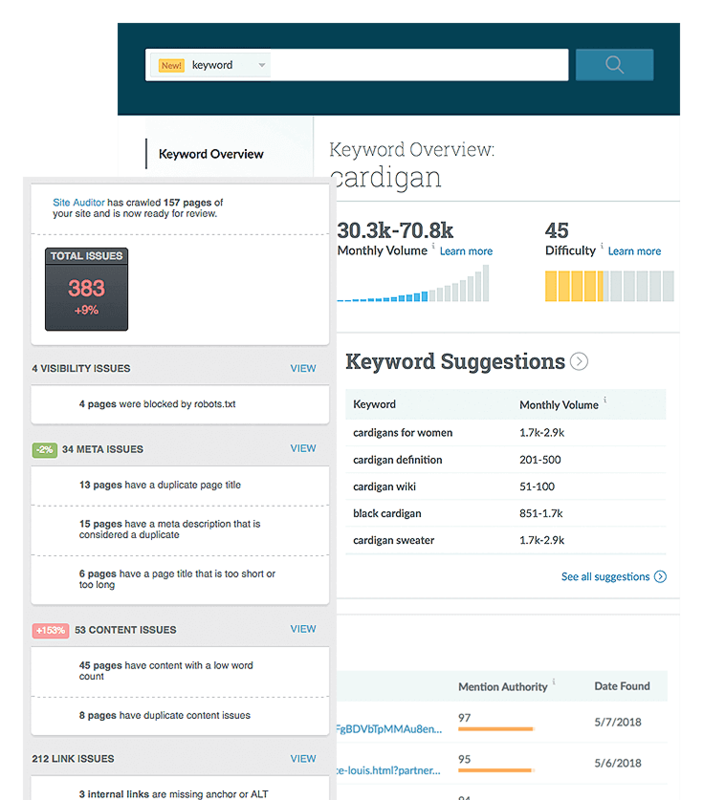 Eventige is a Certified Elite BigCommerce SEO Agency that helps businesses grow, drive targeted traffic, as well as maximize conversions. Our SEO services free up our clients to run their businesses, while we focus on increasing traffic and sales volume. We audit your site and show you exactly which elements of your site need improvement, and how to fully optimize. We have spent years honing our skills, and deliver you exceptional results! On-Page search engine optimization services include consulting, site audits, structural changes or coding, and optimizing content and keywords to generate increased Search Ranking Positions. Off-Page services include promoting your BigCommerce Store through Blogging, Content Marketing, Link-Building, and SEO Placements on High Authority Domains to increase traffic. We begin our BigCommerce SEO services by performing a comprehensive audit of your site, including infrastructure, keywords, and industry research, and provide a complete report on rankings, opportunities, and areas in need of improvement for the best rankings online. As part of our technical delivery, we enhance your website content, tags, code structure, and inner-linking to align with Google best practices and user experience. Once all of the audits and on-page SEO Optimizations are completed, we then begin developing content and link-building on high authority domains to further push up the Google Ranking Positions. If you have a website and wish to generate traffic from search then improving your off-page SEO health is critical. Relative and authoritative links are crucial to increasing your online presence. At Eventige, we understand that, which is why link building is an important part of our SEO services. 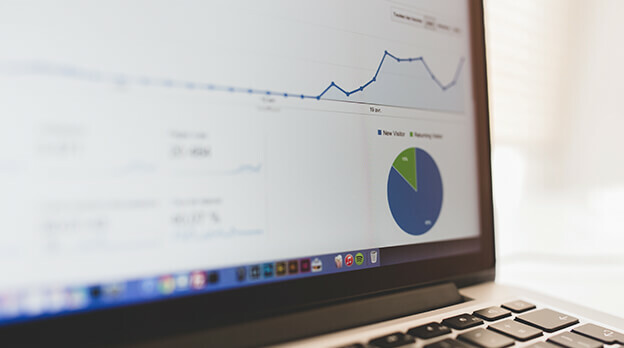 Not only will our techniques advance your Search Rankings, but they will also boost sales and increase brand awareness while improving conversion rates. 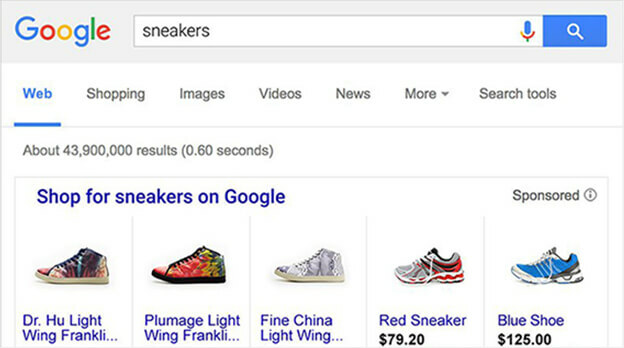 Our organic optimization teams are certified by BigCommerce and major search engines like Google and Bing. To keep our teams laser-precise and in the know on the latest SEO trends, we attend conferences, expos, and are constantly involved in SEO Development Programs.